Over the last 25 years Precision Marketing Group has built a formidable reputation for the accuracy and integrity of its data. Access Pharmacy – The National Pharmacy database – is a must have service for all professionals working in the Pharmacy market. 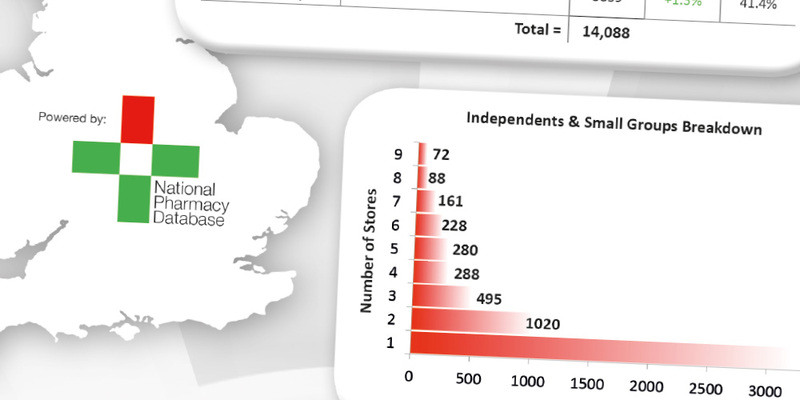 Every day a team of trained researchers track and verify the latest changes to the pharmacy market in the UK. Quite simply Precision’s database provides unique coverage, and unrivalled accuracy. That’s why the data is trusted and used by major clients including pharmaceutical sales forces, pharmaceutical wholesalers, major retailers and pharmacy bodies such as the Royal Pharmaceutical Society, The Pharmaceutical Services Negotiating Committee and the Proprietary Association of Great Britain.